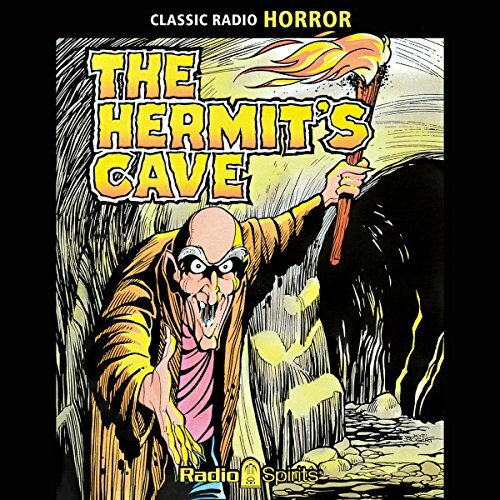 Showing results by author "The Hermit's Cave"
Lost souls wandering in wind-swept wilds will meet an old man. Standing at the mouth of a mirthless cave, he stands craving a moment to share with you tales of mystery and madness. He's there now, cackling, taunting, telling.... Once again these digitally restored and remastered episodes are available from the Radio Spirits Archives Collection, featuring rereleases of some of our most popular, long-discontinued collections.